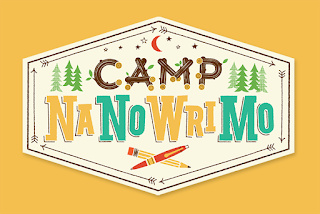 It’s time for my second update of Camp NaNoWriMo. And guess what? There’s not a whole lot to update you on. I’ve kind of fizzled out on my writing lately. See, the thing is, I’m a genre writer, and not a genre writer in terms of I only write in one genre. I’m a genre writer in terms of, if I’m reading/watching something in a particular genre, that’s what sparks my interest in writing a story in that particular topic. For instance, I was reading a lot of YA fantasy for a while and watching the second season of The Shannara Chronicles, so those stories sparked ideas for my current work in progress. Now unfortunately, I’m not into the fantasy genre. I don’t mean that I’ll never pick up a fantasy book again, I just mean that, as of this moment, I’m really into paranormal/urban fantasy stuff. Why? Well, because I’ve been obsessed with Buffy the Vampire Slayer. 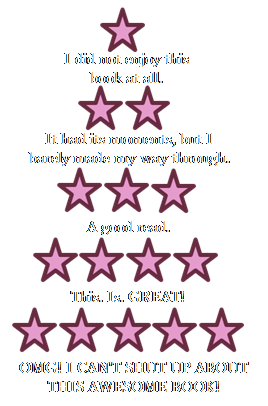 Can you see why this would be a problem for someone who is trying to write a YA fantasy story with no magic? Because of this setback, I haven’t written anything since the first day of Camp. I wrote over 600 words that night, but I don’t think I’ll write any more. At least not during this month. I’m just not into the genre right now. Maybe, if I pick up a fantasy book soon, I’ll be able to get a few more hundred words out by April 30, but I just don’t think it’ll happen. I’ve had a lot going in the past few weeks, and there’s more to come. So, I think I’m going to let the prospect of writing this particular novel sit for a while. That being said, I have had some inspiration for a new story. 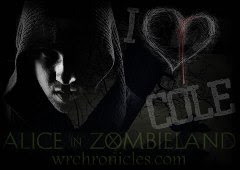 It’s an adult paranormal series with multiple characters, but it really focuses on one main couple. I haven’t started writing anything. I’ve just jotted down some character notes and plot points, but I’m excited about the prospect of it. And, I may never finish this story either, but it’s fun to think of the possibilities.